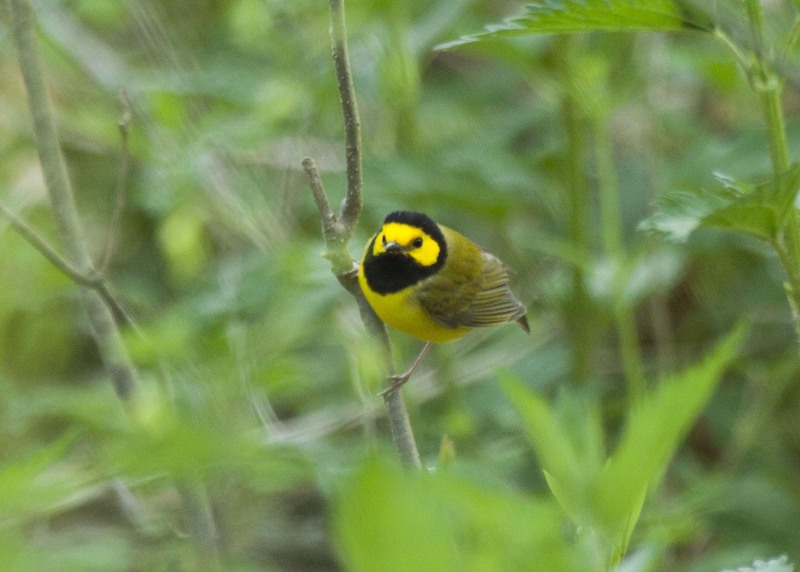 Rob writes: I spent the first 12 days of May in northwest Ohio preparing for and running the field trips for the Biggest Week in American Birding. The festival ended up being even better than I had hoped! The bus trips ran extremely smoothly, and we had hundreds of very happy participants. 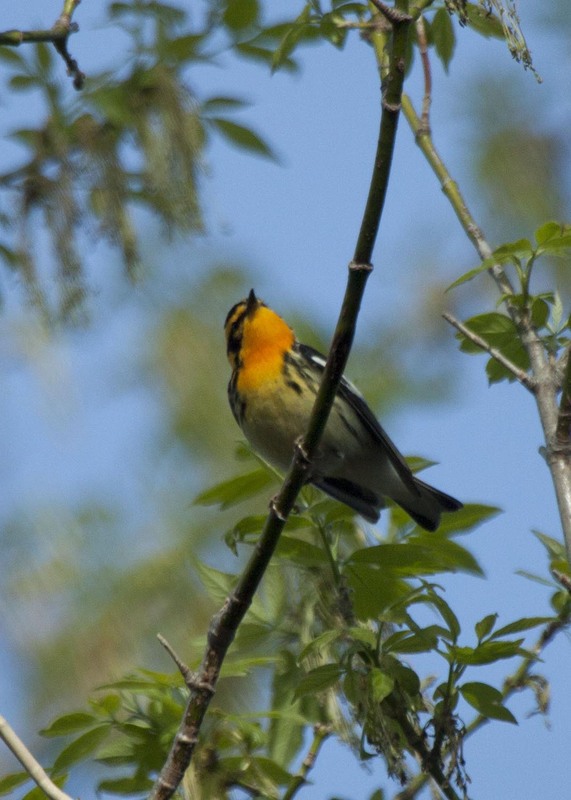 Thousands of birders were in the region, and everyone got to see some amazing birds! 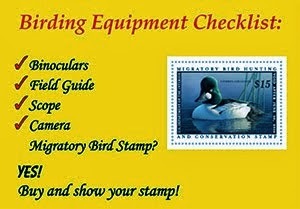 Equally important is the fact that those birders are making a huge impact on the local businesses. Pretty much everywhere I went there were signs welcoming birders and copies of the Biggest Week Visitor's Guide around for people to pick up. 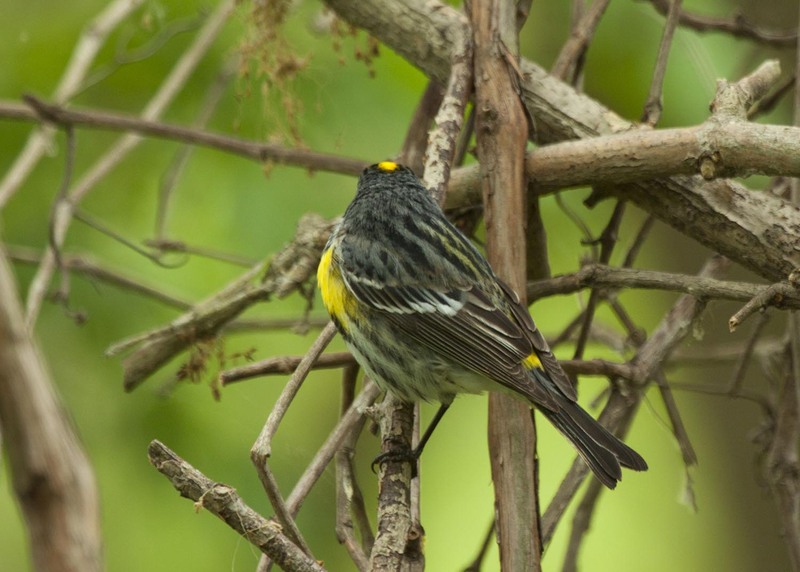 Hotels were completely booked and restaurants were packed with birders. 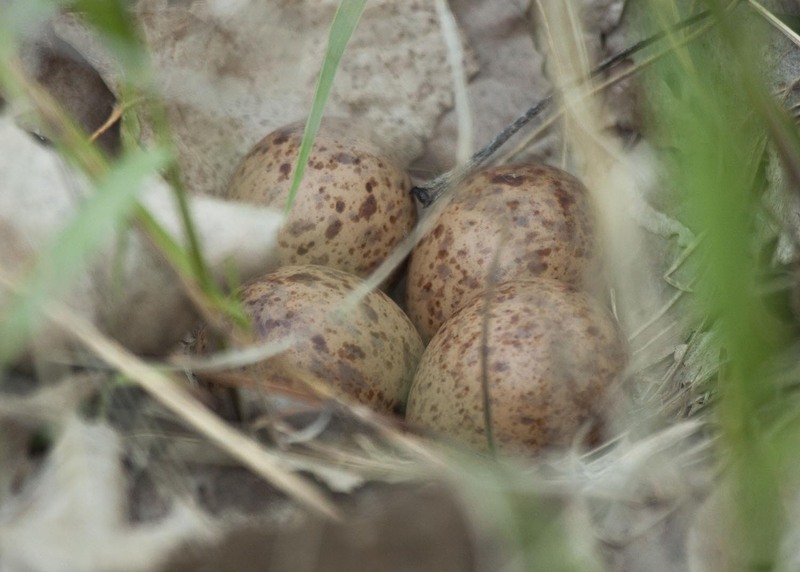 The city of Oregon sees such a great impact from birders that they made an official proclamation declaring May 3rd - 12th as The Biggest Week In American Birding and commending Black Swamp Bird Observatory for their efforts to bring economic development to the region. This all happened because of the thousands of people that travel to this region to go birding. Since I spent most of my time leading field trips for the festival, I did not take as many photos as I normally do, but I did manage to get a few, and my wife snapped some great warbler shots on Sunday before we had to head back home to Indiana. Blackburnian Warbler - This is one of my favorite warblers! 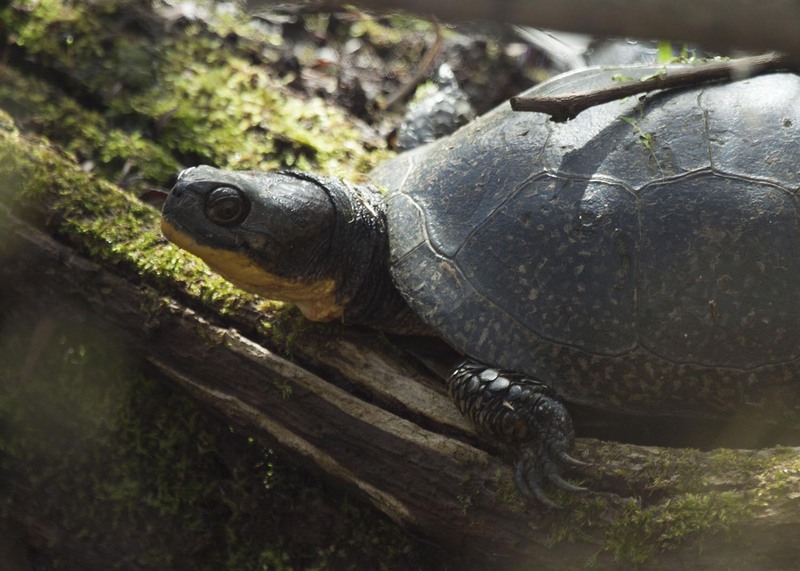 Blanding's Turtle - One of the species of turtle that can be seen along the boardwalk at Magee Marsh. 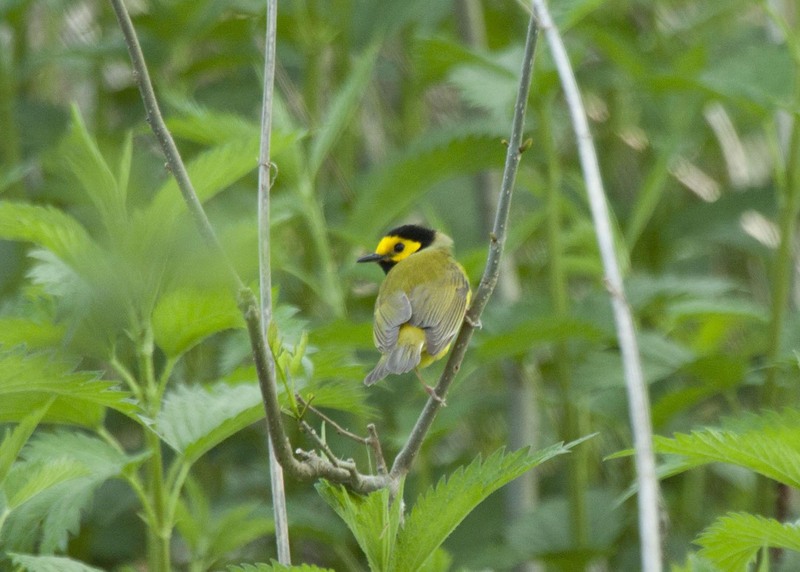 Hooded Warbler - One of the less common warblers in northwest Ohio. Another shot of the Hooded Warbler. 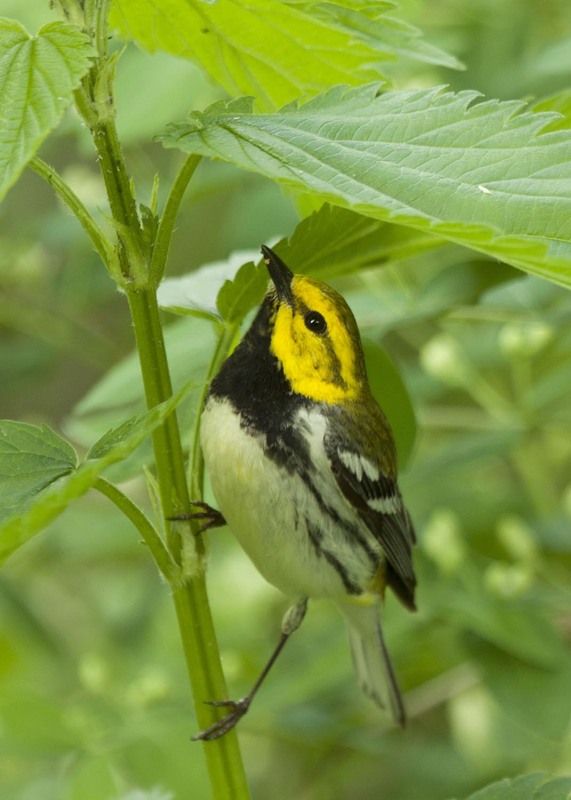 Black-throated Green Warbler - This bird was showing off only feet from my wife as she took this photo! 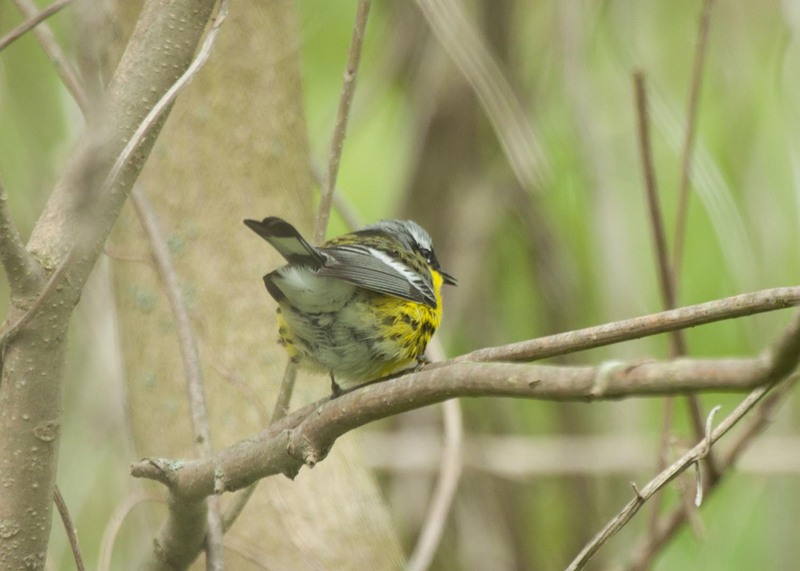 Magnolia Warbler - A neat and different view of this species. American Woodcock Eggs - The female happened to be away from the nest when I walked up and I was able to get a shot of the eggs! Yellow-rumped Warbler - One of the more common birds along the boardwalk but still a cool bird! 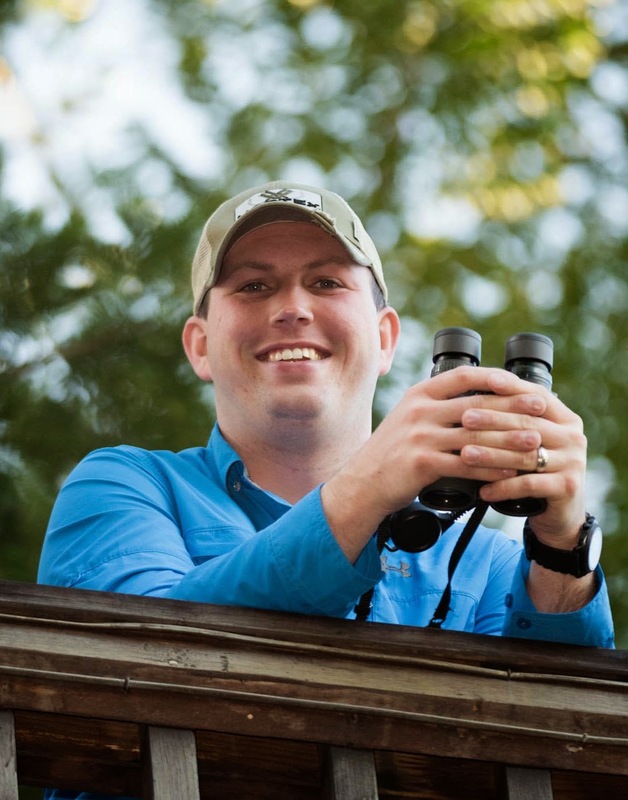 Please join us at next year's Biggest Week in American Birding! It was a wonderful festival! Lovely too see you and to meet your wife there. :-) Nice post and photos! !